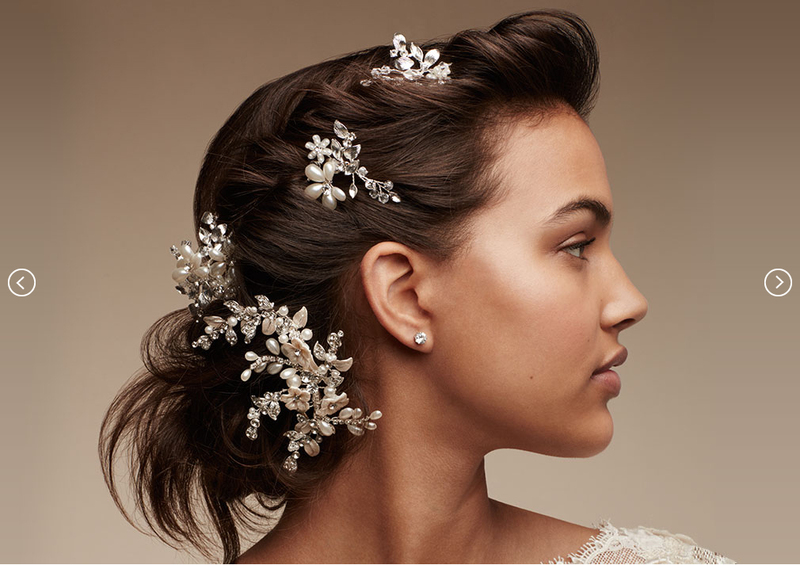 From a classic veil to a whimsical flower crown, bridal hair accessories let you make your wedding day look completely your own. 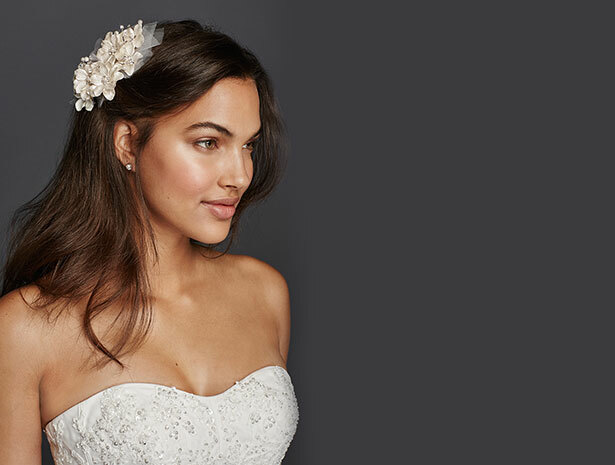 Layer a flower crown with a flower comb for a 'do that's equal parts elegant and bohemian. An assortment of coordinating clips and pins lets you scatter bits of sparkle throughout your hair. 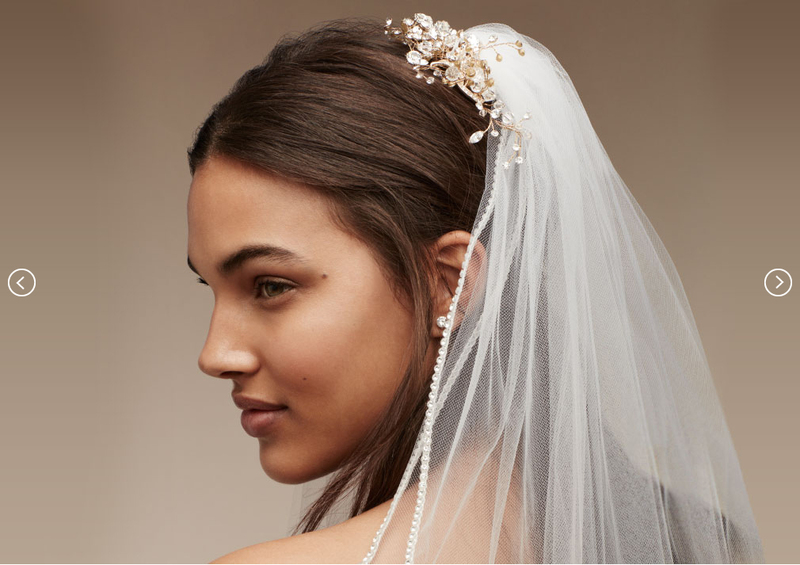 By combining a two-tier veil with your favorite comb, you get a dramatic result that's unique to you. 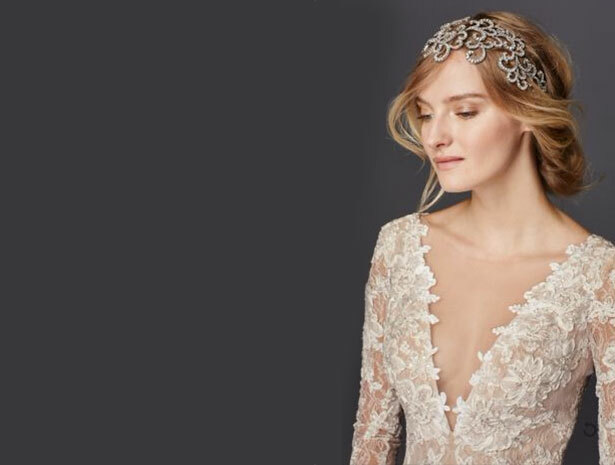 If you're dreaming of a fairytale wedding, a glittering tiara provides the crowning touch. 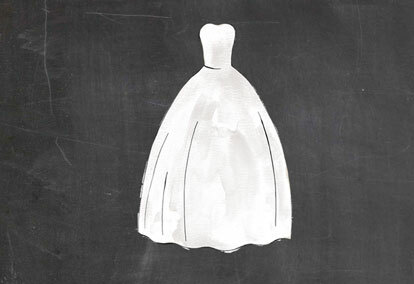 Pair this classic with a tousled bun to make it modern. 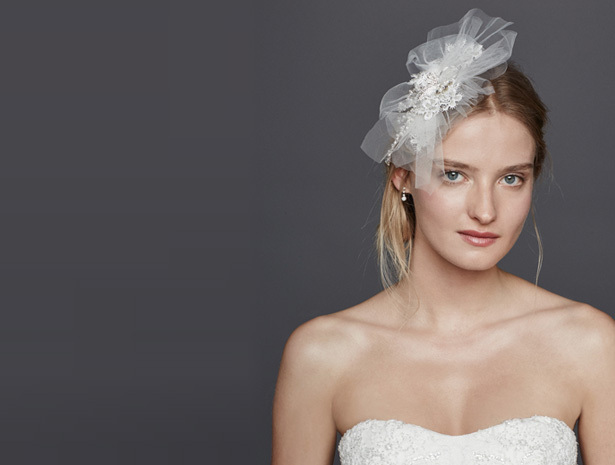 For a vintage-inspired element that still feels fresh, try a blusher veil or fascinator. Want to wear blossoms in your hair? Go with an elegant fabric version that won't wilt. These embellished beauties easily clip into loose locks. 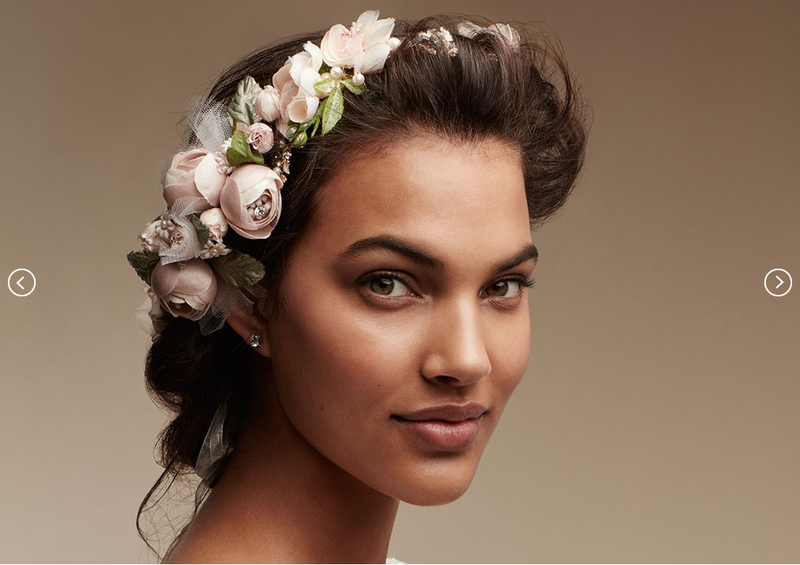 Flower crowns add a natural element that's romantic and effortless all at once. 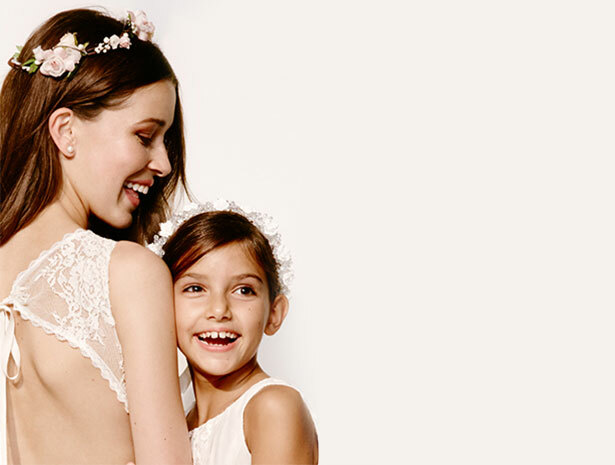 A circle of blooms looks lovely on brides and flower girls alike. 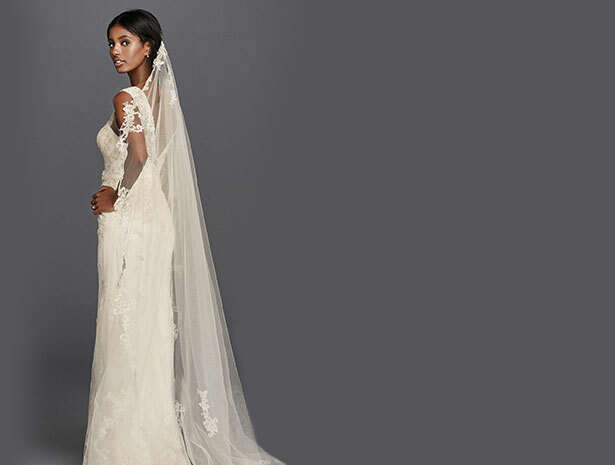 Available in elbow, fingertip, or walking lengths, mid-length veils work beautifully with most dress styles and silhouettes. 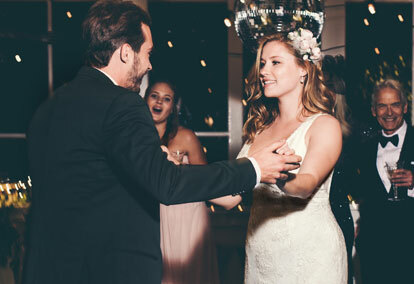 Crystal headbands catch the light and complement almost any hairstyle or wedding theme. Take your pick between slim and statement designs. 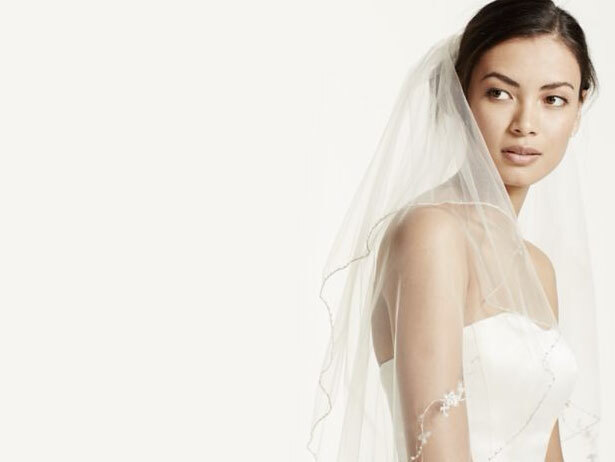 Adorned with crystals or trimmed in lace, cathedral veils create a breathtaking walk down the aisle. 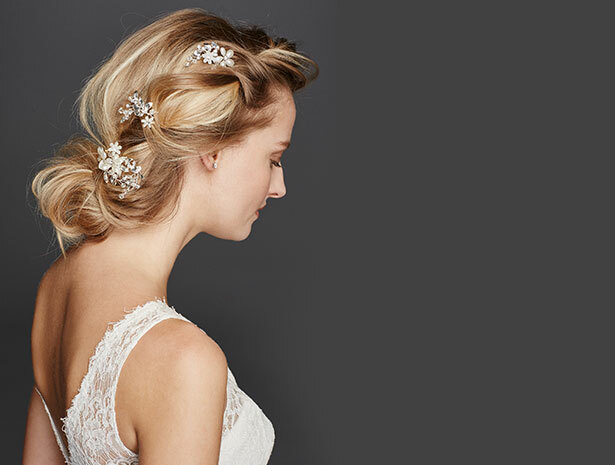 Whether you're going with an updo or loose locks, pins and combs are an easy, breezy way to add shine. We'd love to help you put together your look, from dress to jewellery.